She will contribute to a session that reviews the current state of hate crimes legislation and its impact at the local, state, and federal level, according to the event flyer. This discussion will also examine the positive results of legislation as well as opportunities to expand or start anew. 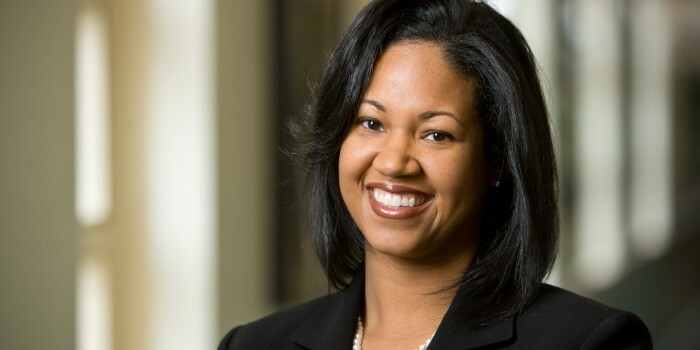 Kami Chavis is the director of the Wake Forest Criminal Justice Program. She was an assistant district attorney with the United States Attorney’s Office from 2003-2006. Follow her on Twitter at @ProfKamiChavis.